Kickoff to the 41rst final of the Volksbank-Cup in Stemwede between RB Brazil and Fulham FC. 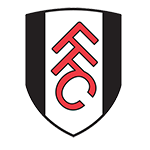 Fulham with a fresh start and the first chance. Nr. 4 of Fulham Jayden Harris with a lot of speed over the right side, but cannot overwind Red Bulls defense in the box. First chance for Red Bull, but easy catch for Fulhams keeper Julian Schwarzer. Goooooal! No. 17 Joao Ferreira with the lead for Red Bull. 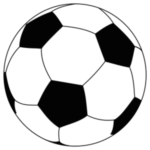 The lead for Red Bull was against the progress of the match. Fulham with more ball possession. 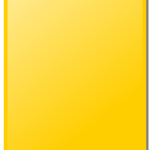 Big chance for Red Bull after a counter attack, but Julian Schwarzer with a good reflex to safe. A freekick from Fulham and a good catch from RB's keeper at the end of the first half. Both teams with a solid performance and chances on both sides. The 2nd half is completely open! Fulham puts more pressure on Red Bulls defense, but cannot break through. 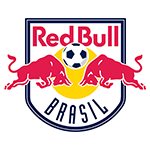 The match mainly takes place in Red Bulls half. Another corner kick for Fulham. Red Bull is relying on counter attacks now. Fulham with more possession, but without ideas. Another counter attack by Red Bull. Maybe even more effective than Fulhams attacks. The last minutes on the clock! Red Bull Brazil wins the Volksbank-Cup for the 3rd time in a row!! Congratulations!